Central Texas Food Bank is a nonprofit regional food bank whose mission is to nourish hungry people and lead the community in the fight against hunger. Last year, donations were taken in by the Micah 6 Food Pantry located in West Campus . Goodwill Central Texas works to empower people to work through education and job training, retail stores and business services, and community partnerships. Operate over 60 retail stores in Austin-area. 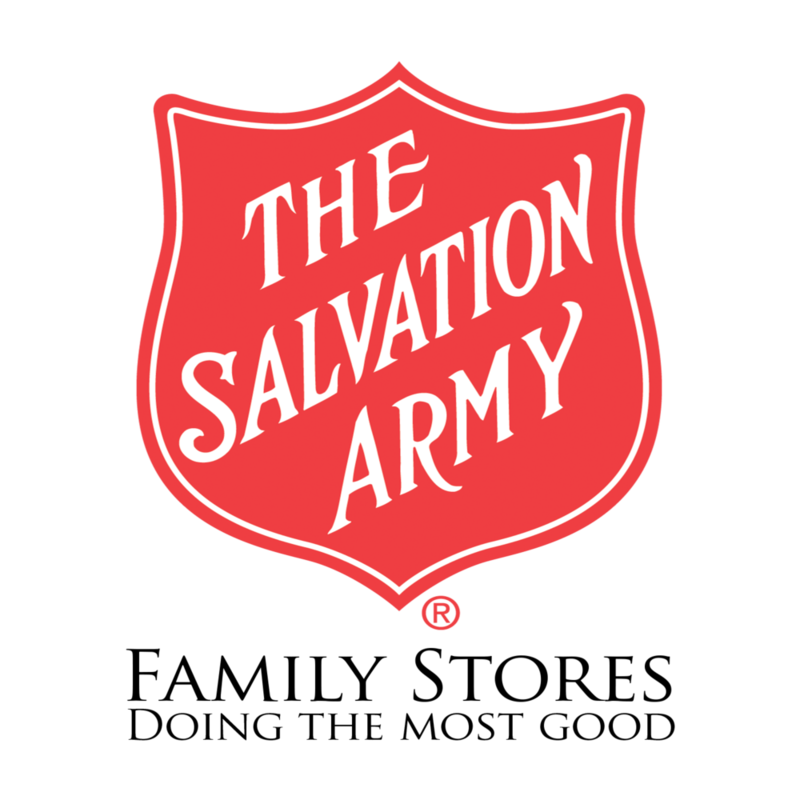 The Salvation Army Family Stores supports the programs of the Adult Rehabilitation Center, a voluntary, faith based program serving men and women who have lost the ability to cope with their problems and provide for themselves. Goods donated to The Salvation Army are sold through stores and funds are used for programming. Arms of Hope is a 501(c)(3) not-for-profit Christian care organization that assists children and single-mother families in need. Arms of Hope also reaches disadvantaged children in their own neighborhoods in various communities with its Outreach Ministry programs. JOSCO Products is a local for-profit textile recycler and industrial manufacture passionate about reuse. Founded in 1980, JOSCO creates upcycled industrial cleaning products out of surplus textiles such as clothing, sheets and fabric.